You can now access magazines anytime, anywhere with your library card. Check out our list of magazines available. 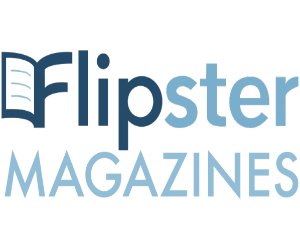 With Flipster you can read the latest issues of your favorite full-color magazines on your computer or mobile device.